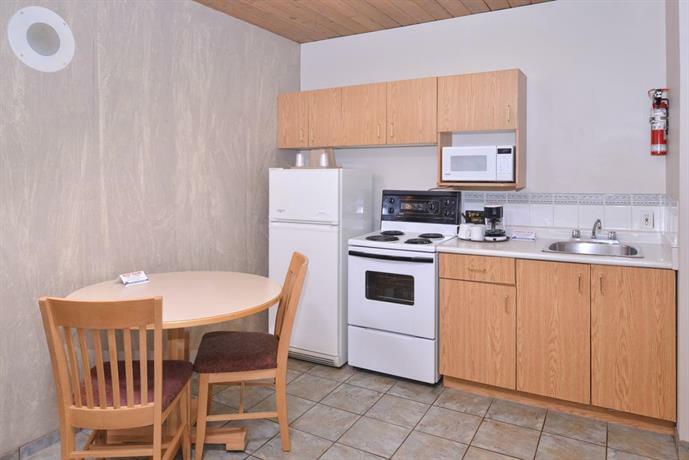 This budget hotel is conveniently located near restaurants in the town of Fernie and about 8 minutes' drive from the Fernie Alpine Resort. There are even more restaurants, plus shopping and movie theatre downtown, about a 7-minute walk from the hotel. 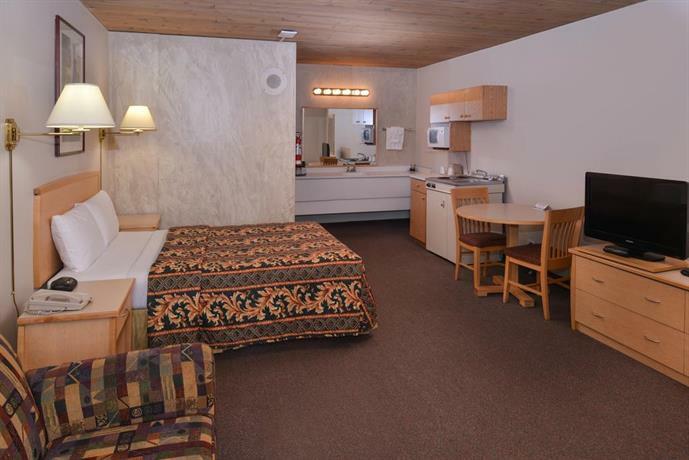 Both smoking and non-smoking guestrooms are available. 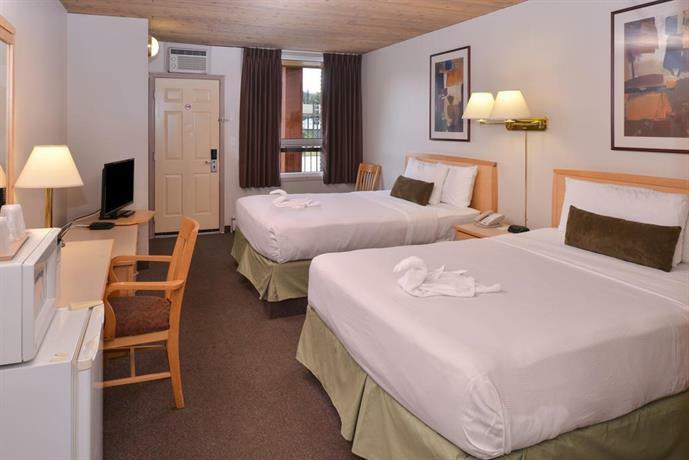 All rooms include free Wi-Fi, free local calls, cable TV, a coffeemaker, a mini-fridge, a microwave, a desk, a hair dryer and air conditioning. 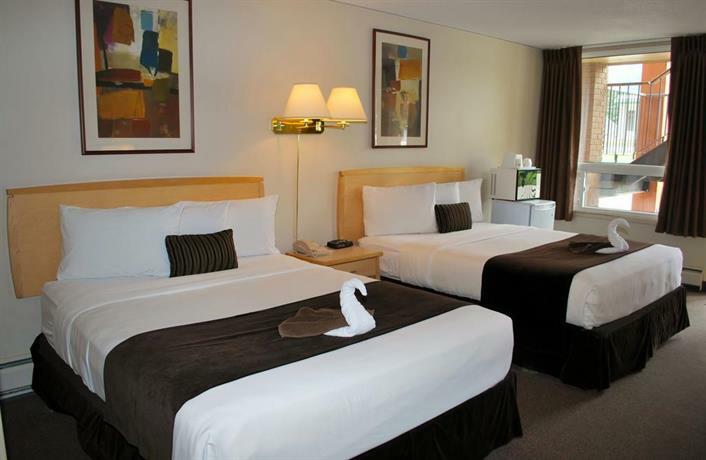 Rooms are furnished with 1, 2 or 3 double beds or 1 or 2 queen beds. 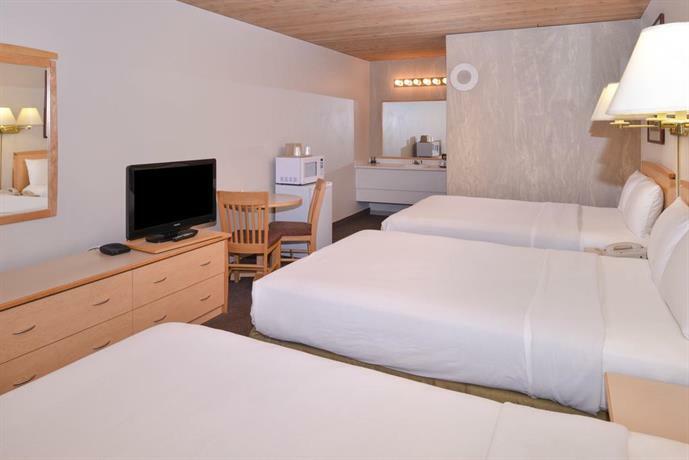 Room extras include a sofabed, a kitchenette or full kitchen, a 32" flat screen TV, an iron and ironing board. Some rooms sleep 6 persons. Free parking for cars and oversize vehicles,with cold weather hook-ups, is available on site. Pets are permitted in select rooms for $20 per pet, per night. A maximum of 2 pets are allowed per room. A Subway Restaurant, Fernie Cattle restaurant and Elk Valley Pizza Shoppe are all located within a 2-minute walk of the hotel. 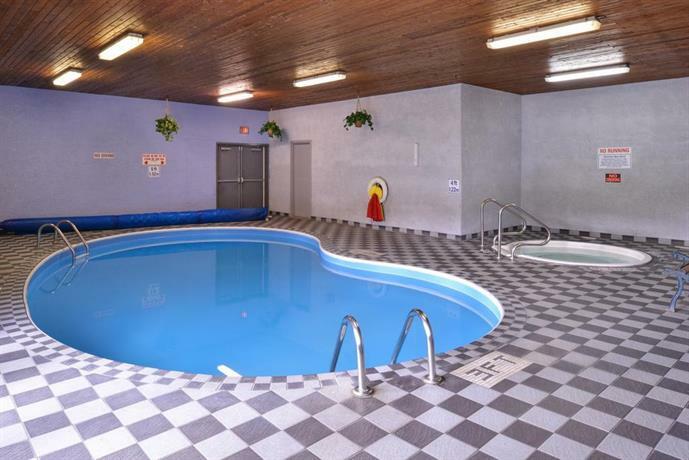 Hotel amenities include an indoor pool, a hot tub, a sauna and business services (fax and copy). There is no elevator to the second floor. 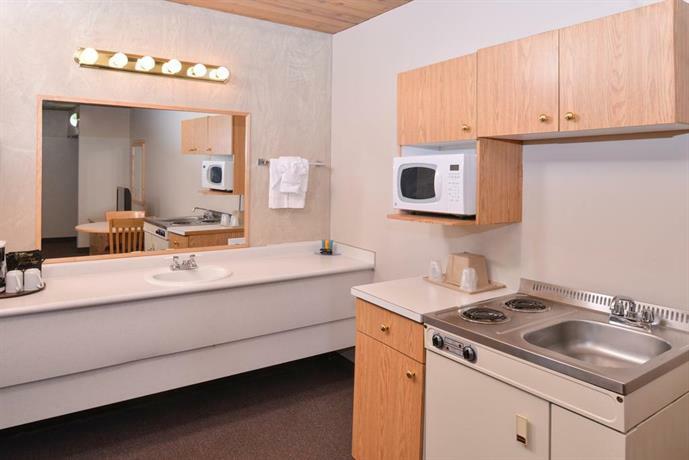 Confirmed with the front desk on June 22, 2015: pet fees are $20 per pet, per night and kitchen rooms have full-size appliances and kitchenettes had a stove top, toaster, microwave and mini-fridge. Guests had a lot of negative things to say about the hotel recently, but there were some positive aspects. 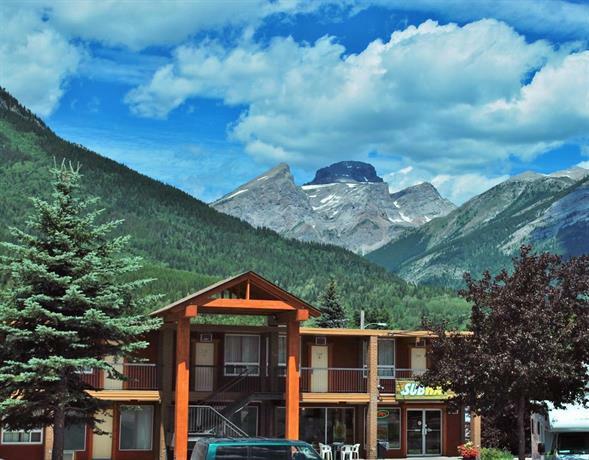 The cheaper price point in Fernie was a draw to this hotel and several guests said that the location was close to everything; convenient for accessing the highway, the ski hill, hiking trails and downtown. 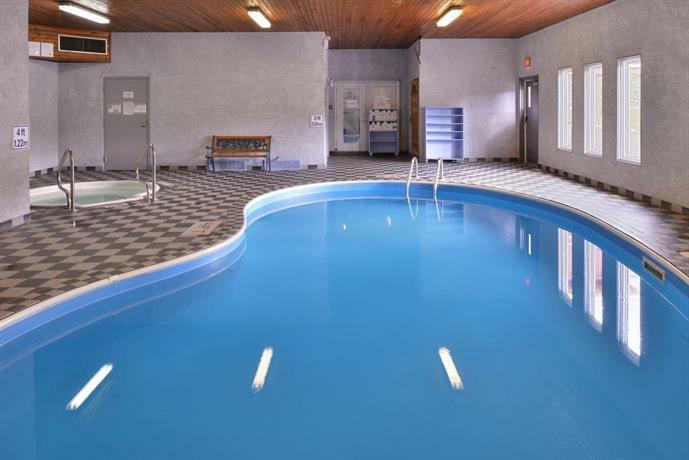 Sometimes guests were pleased that the hotel was dog friendly, found it in a general state of cleanliness (although many complained in this regard) and the occasional review mentioned that the motel offered a pool, sauna and hot tub and easy access to a Subway restaurant (located next door). Not a lot of guests really liked this hotel, judging from the reviews read for this report recently. It seems that it was seen as a basic place to overnight for a cheaper price, but guests wanting a more pleasant experience were often disappointed. There were several issues that kept popping up in the reviews, the most prevalent of which concerned service from the front desk staff and poor housekeeping. Many complained about rude and unhelpful staff at the front desk who were described as argumentative and condescending at times. 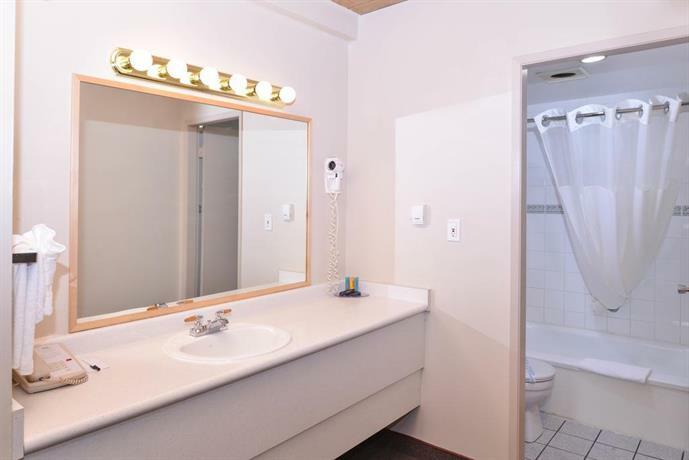 Many guests also complained about the rooms and some spoke of stained bedspreads and carpets, stale and smoke odours, not enough towels provided, dated decor, cramped rooms, rooms that were dirty or had issues with broken and non-functioning heaters and exposed wiring in the bathroom. Housekeeping provided inconsistent service according to some reviewers online. Although some found comfortable beds, others complained of very hard beds. Noise was an issue for some who reported disturbances from outside traffic as well as fellow guests in neighbouring rooms. Complaints continued for the pool which was described as in a separate building from the hotel and uncomfortably cold. Although some thought they got what they paid for, others considered the hotel to be overpriced and not worth it. 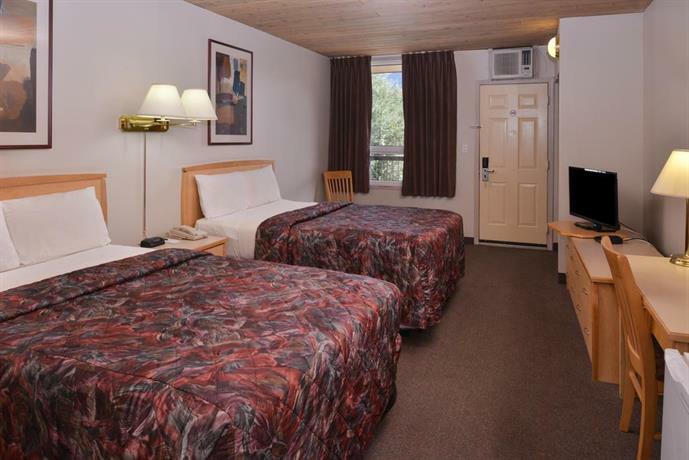 Expedia.ca gave this hotel an average score of 2.8 out of 5 with 71% of 147 guests recommending the property. 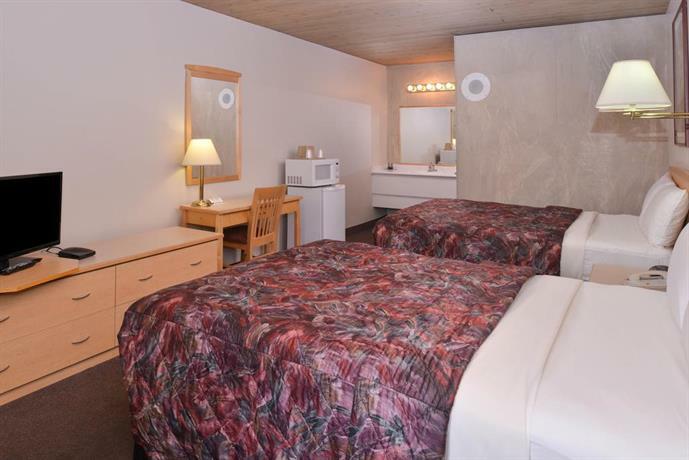 TripAdvisor.ca ranked this hotel #15 out of 22 properties in Fernie, with an average score of 2.5 out of 5 from 141 reviews. Booking.com gave this property an average score of 6.7 out of 10 based on 84 guest reviews. 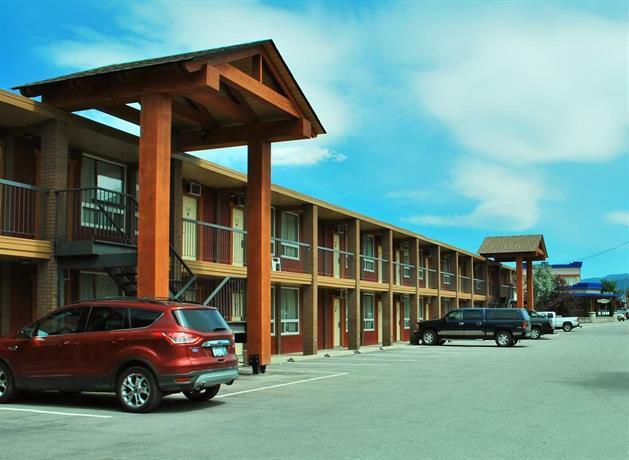 The average guest rating for Canadas Best Value Inn & Suites Fernie is 6.4 out of 10 based on 726 reviews from past guests. This average guest rating ranks Canadas Best Value Inn & Suites Fernie at #17 out of 17 hotels in Fernie.